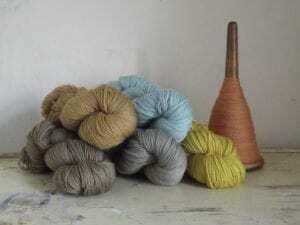 Make a selection of dyes and mordant and dye sample skeins, including techniques for modifying the results. There’ll also be a bit of theory to arm you with the knowledge to experiment yourself with other natural dyes at home. Based in deepest West Dorset. 10am – 4pm with lunch, coffees, teas and cake. Cost £80. Please email girlsownstore@gmail.com or use the contact page for more details or to reserve a place. Workshops to be arranged on dates throughout the year so please get in touch if you’re interested in learning more about this magical process. 3rd May 2019 – A lovely event At the Chapel in Bruton. Lots of beautiful artisan stalls at a great venue. It is also raising money for the Yeovil Hosptial Maternity Unit. 6-7th July 2019 – Cranbrook Iron Makers’ Fair – King John’s Nursery near Etchingham, East Sussex – more details to follow. 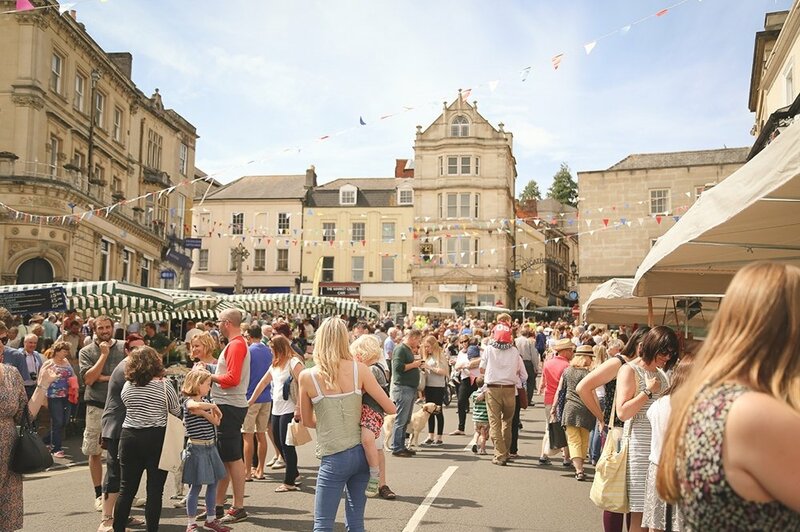 20th-21st September 2019 – Autumn Fair – Clem’s Fairs Tisbury, Wiltshire.